The days of creative conviction leading media selection are gone, but a lot has been lost on the way, Phil Georgiadis says. It’s always hard for an agency to lose a long-standing client. Imagine how WCRS must feel after its 35-year relationship with BMW came to a close last month. I was lucky enough to spend ten years at WCRS. The lessons I learnt working on BMW there both as a media buyer and planner were without doubt the most influential and memorable. 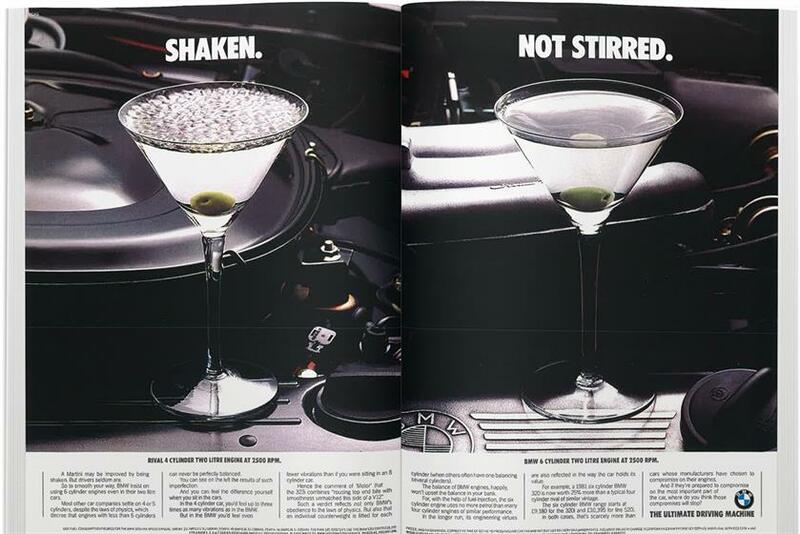 For those of you who didn’t consume media in the 80s with the "ultimate driving machine" work, BMW and WCRS built one of the most successful advertising campaigns of the time, distilling powerful insights into beau­tifully crafted commercials and print ads that lived in a meticulously planned media schedule. The creative work still speaks for itself. The media strategy doesn’t and warrants a little explanation. The counterintuitive brilliance of the original BMW media strategy (when its market share was less than 1 per cent) was that it chose media environment over efficiency, and quality of media positioning over absolute price. BMW also sought to build its brand in public, thereby embracing so-called "wastage" against a target buyer defined as an AB man over 45. The Daily Mail took as much money as the Financial Times and The Times on a seven-series launch. We put spreads in Vogue and Tatler and we preferred ITV on a Sunday night in Inspector Morse to the much more "efficient" Channel 4 news. Everything was executed with an unwavering commitment to quality: first DPS or not at all, first in break and only the highest-profile billboards. 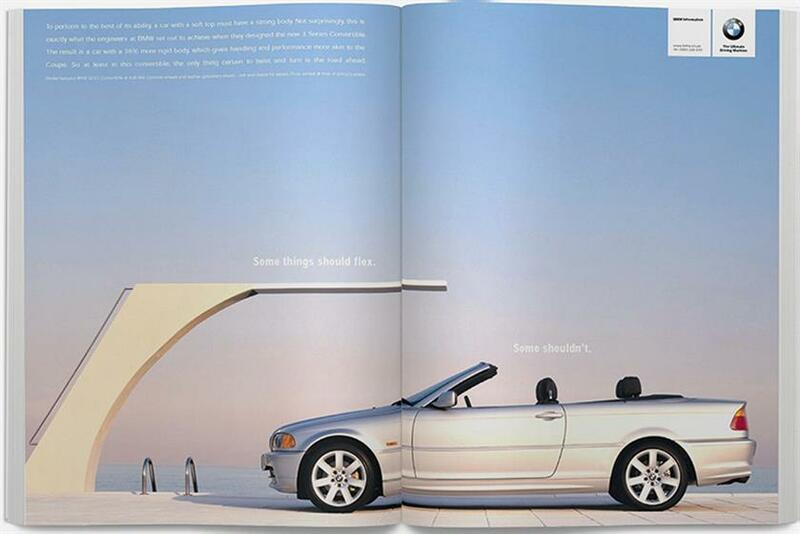 When readers opened The Sunday Times Magazine, research told us they expected to see BMW as their first exposure. The team that made this happen was truly "multidis­cipline". Presiding over the output was a client/agency committee that would meet quarterly, comprising the managing director and marketing director of BMW, and the creative, media and account and account planning directors of WCRS. Oh, and the chairman of WCRS. He was also the lead media strategist. Yes, Robin Wight. Many can claim a part in the success the media strategy had, but it was Robin who asked the difficult questions of the media team, and it was he who managed the tension between media effect and creative brilliance (more often than not demanding extreme formats). We debated the media plan as much as the creative that filled it. I remember one meeting where we spent an hour discussing the merits of the soon-to-launch GQ magazine and the implications of adding it to the schedule. Such detailed discussion at such a senior stakeholder level seems to be a thing of the past. Maybe we just had more time on our hands and it really isn’t that important and I just have rose-tinted glasses. And I am not privy to what led to the recent review. What I wonder, though, is whether, over the past decade or so, BMW has strayed from the clarity of its historic media strategy that helped shape the creativity it housed. And, in the process, scored an own goal – in spite of pointing the finger at WCRS for the loss of direction. 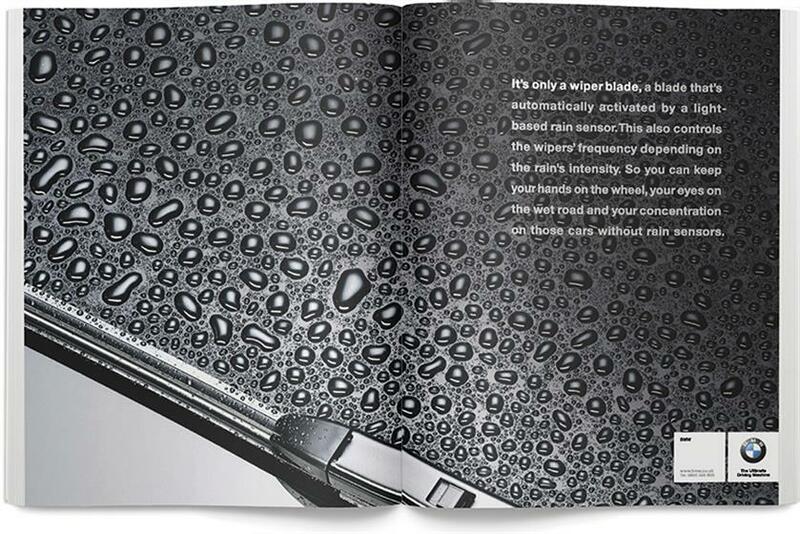 And I would argue, as a member of its target market and now an Audi driver, that it gifted the media territory to Audi, which has filled it with characteristic aplomb courtesy of great Bartle Bogle Hegarty work. Audi seems to me to buy a consistently high-quality, broad-reach plan. Epic spots in big TV moments, big posters and big press ads, more often than not "first in book". And guess what? Audi has trebled its volume over the past ten years, roughly matching BMW’s market share, and has critically closed the historic price premium that BMW used to enjoy over its German rival. I can’t help feeling as we accelerate towards the world of programmatic buying that we should be ensuring we apply some hard-earned principles from the past and encourage "non-media" people to have their say. I might just give Robin a call.